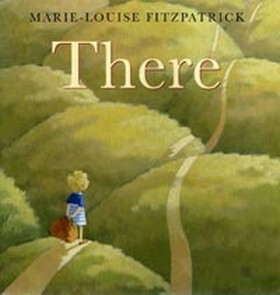 The CBI Book of the Year Awards (formerly the Bisto Awards) are the leading annual children’s book awards in Ireland. Now in their 28th year, the awards are made annually by Children’s Books Ireland. 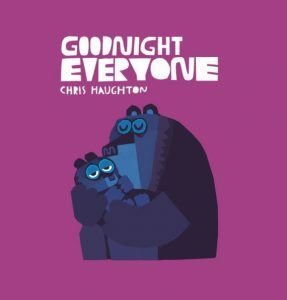 The CBI Book of the Year Awards identify, honor and promote excellence in books for young people by Irish authors and illustrators. 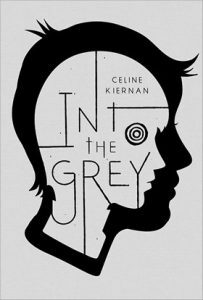 The awards are the most prestigious in Ireland and offer one of the few opportunities for national and international recognition of Irish authors and illustrators. Short lists are announced in March and winners are announced in June of each year. The animals in the forest are ready to snuggle up with their families for the night, but Little Bear thinks he can stay awake a while longer. 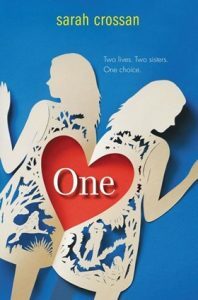 Despite problems at home, sixteen-year-old conjoined twins Tippi and Grace are loving going to school for the first time and making real friends when they learn that a cardiac problem will force them to have separation surgery, which they have never before considered. 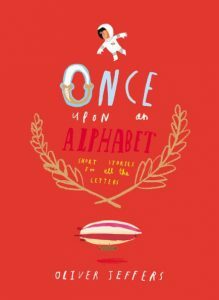 26 interconnected short stories featuring each letter of the alphabet. It’s summer, and the vibrant world of the theatre barge is coming to life. It’s Lally’s world and the only one she’s ever known. But when her father pulls an ancient piece of wood from the canal and fashions it into a puppet, strange things begin to happen. 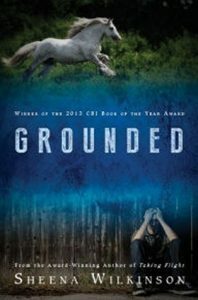 Set in a bleak, contemporary Belfast, the novel follows a talented show-jumper from the wrong side of the tracks and his struggle to cope with his responsibilities as a boyfriend, son, employee and friend. 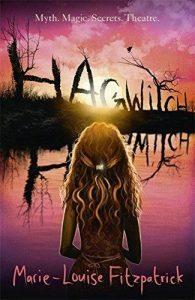 Set in Ireland in the early 1970s, this story stars twin brothers Patrick and Dom Finnerty, who have their world turned upside down when their house and all they possess is burned to the ground. Displaced, the family moves into their summer seaside cottage. Now in the middle of winter, the cottage seems dull, bleak, and quite eerie. Suffering from horrible nightmares, the boys’ bond of brotherly love is put to the test when they discover that the “goblin-boy” is not just a dream. 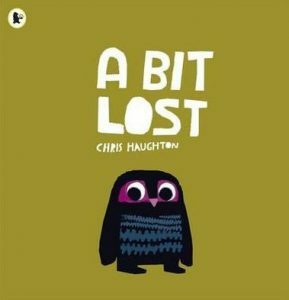 A comical adventure after a baby owl falls from his nest and searches for his mum. A young girl asks questions about growing up as she walks over rolling hills, climbs a ladder up to the stars, and meets a dragon. 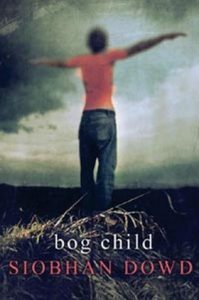 In 1981, the height of Ireland’s “Troubles,” eighteen-year-old Fergus is distracted from his upcoming A-level exams by his imprisoned brother’s hunger strike, the stress of being a courier for Sinn Fein, and dreams of a murdered girl whose body he discovered in a bog. 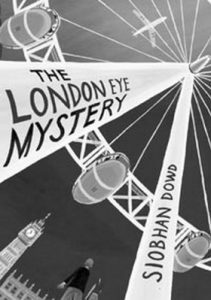 When Ted and Kat’s cousin Salim disappears from the London Eye ferris wheel, the two siblings must work together–Ted with his brain that is “wired differently” and impatient Kat–to try to solve the mystery of what happened to Salim. 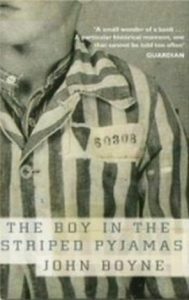 Bored and lonely after his family moves from Berlin to a place called “Out-With” in 1942, Bruno, the son of a Nazi officer, befriends a boy in striped pajamas who lives behind a wire fence.